Have you completed the necessary research to help you select a new Chevrolet car, truck, or SUV? When you move on to the purchase or lease process, let the finance center experts at Mike Anderson Chevrolet of Chicago assist you. We offer a number of auto financing options, as well as leasing plans to choose from. Additionally, we have Chevrolet leasing deals and financing specials you can take advantage of. Whatever your financial needs are, let our specialists guide you through your car-buying journey. 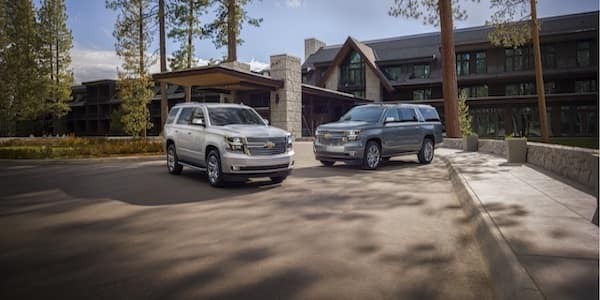 For more information about financing and leasing at our Chevy dealership in Chicago, IL call our team at (773) 465-2000 or fill out our online form. If you’re looking to buy or lease a Chevy car, truck or SUV from Mike Anderson Chevrolet of Chicago, you should first check out our auto financing and leasing specials. From the new Chevy Cruze to the Silverado 1500, we’ll find the option that helps you save the most money. Do you need to figure out how much you can afford each month on your car payment? Take advantage of the payment calculator. 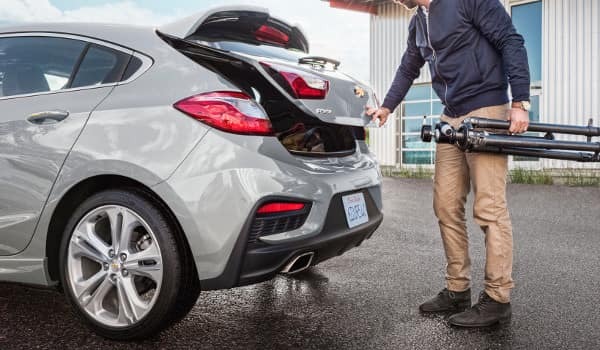 Simply complete the appropriate information and this tool will estimate the amount you need to pay for your Chevrolet financing or leasing plan. Don’t want to put off the financing process any longer? Expedite the process by applying for financing by filling out our online form. A member of our team will be in touch shortly regarding your inquiry. Because you’re buying a new vehicle, you’ll need to think about what you’d like to do with your old car. Consider our trade-in program. 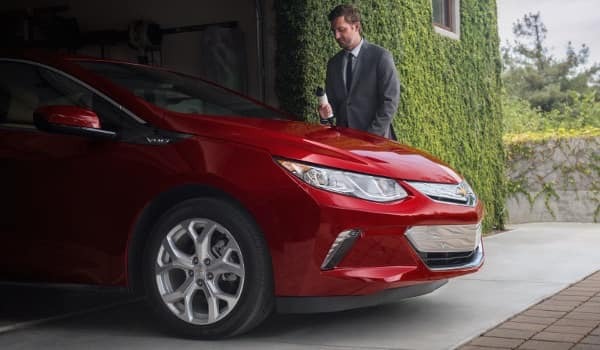 Selling your vehicle to Mike Anderson Chevrolet of Chicago is an easy way to get an old vehicle off your hands and help pay for a new model you’re sure to love.